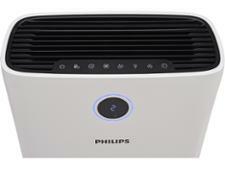 Philips AC3829/60 2-in-1 Air Purifier and Humidifier air purifier review - Which? 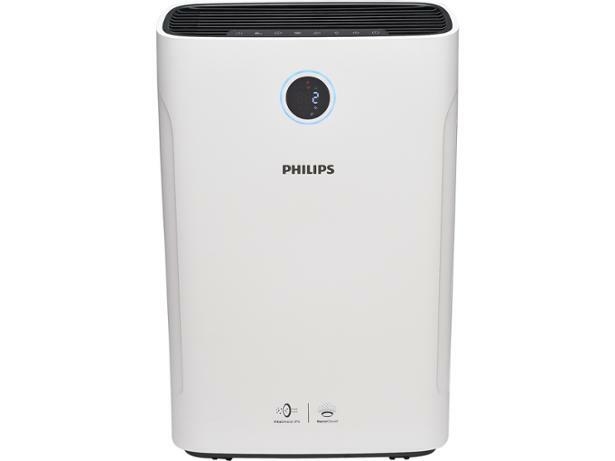 The Philips AC3829/60 2-in-1 is among the most expensive air purifiers we've tested, and it comes with a range of interesting features. 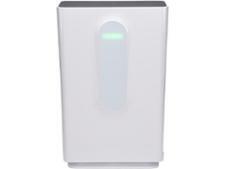 It doubles up as a humidifier, it can be monitored with a smartphone app, it has General, Allergen and Sleep modes and it gives you real-time pollution data. 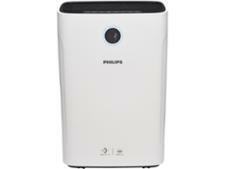 But can this sophisticated air purifier master the basics of capturing smoke, dust and pollen particles? We sent it off to our test lab to find out.